When you’re looking to maintain the appearance of your vehicle, our detailing department does the job splendidly. 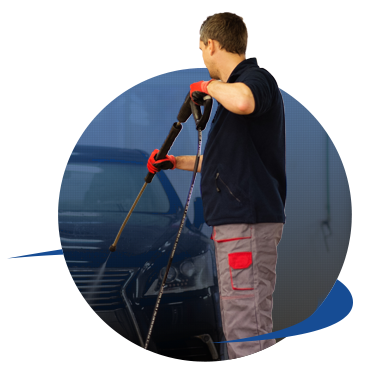 Our state-of-the-art detailing department at Surgenor Chevrolet Buick GMC Cadillac in Ottawa is operated by a dedicated team of detailing professionals who will treat your vehicle as if it were their own. Our team of detailing professionals has years of experience in making sure that your vehicle is returned to you in showroom condition. We strive to exceed your expectations and hold ourselves to the highest standards. We’ll deliver your vehicle of any make and model to you looking as good as new. Not only will our dedicated team treat your vehicle as though it were their own, they will get rid of all dirt or grime that has accumulated over time, protect it against the weather, and ensure it maintains its shine. Visit us today and give your vehicle the treatment it deserves at our detailing department.